[toggle title=”Do you install” state=”closed”] Quality Dealers can undertake installation under special circumstances. 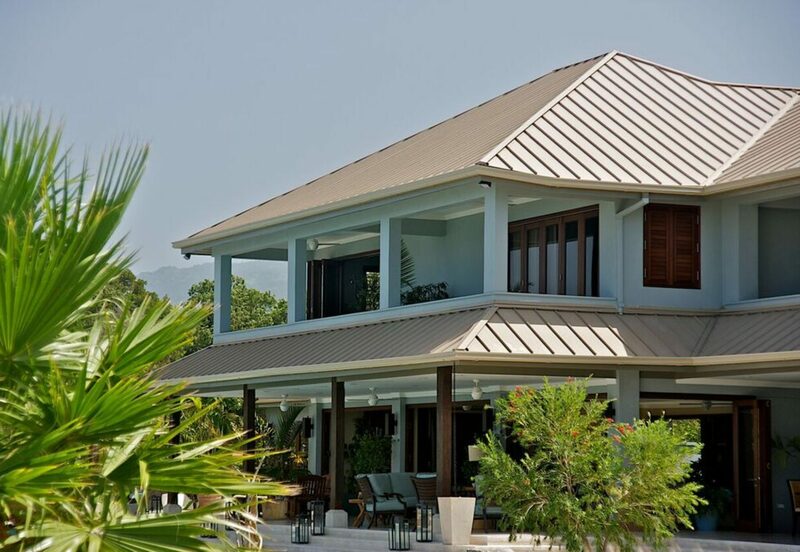 Typically however, we have a panel of Certified Roofing Contractors from which you can select. These Contractors are well equipped, and are able to carry out installation of all of our products in a professional manner and offer their warranty on labour. Although in the latter scenario Quality Dealers will not be responsible for the installation of the roofing solution, we will, without prejudice, intervene if there is an issue with our customers and Contractors on our Panel. [toggle title=”What are the requirements to have an estimate done on my roof?” state=”closed”]You can select the branch nearest to you and make a call and one of our technical representatives will visit your site and will evaluate the building and prepare a bid estimate.